« Tampa food truck #2: French crepes. Red-bellied woodpeckers eat fat at our house. Red bellied woodpecker. Ft. Myers, Fla. Click to enlarge. Blogfinger photo 2018. By Paul Goldfinger, MD. Editor @Blogfinger.net. The red-bellied woodpecker doesn’t have a red belly. I bet you thought that it did. But, actually, it has a red head and a pale belly. Anyhow, the male in the video was attracted to our backyard in Ft. Myers, Fla. by some suet which is in the cage. But, there are plenty of peckers around here, even without hanging suet. We don’t feed them with bird seed, because it is not allowed here. There are two who come to us—-a male and a female–they both have red heads, but the male has deeper and wider red on top. He is about 9 inches long; she is a bit smaller. They chatter away back and forth, and you can hear that in the video. You might be able to enlarge the bird if you have a pinchable screen or if you just tap the screen, as on the iPhone 7 or 8. 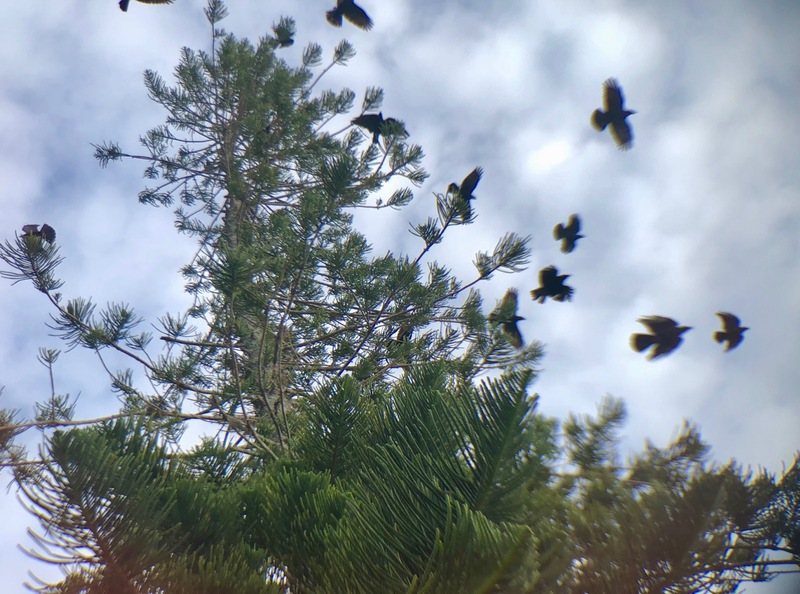 Eileen went on line and got a recording of the red belly, and she played it very loud, and both of our live peckers went nuts trying to figure out what the heck was going on. So, Eileen gave up on that hobby.